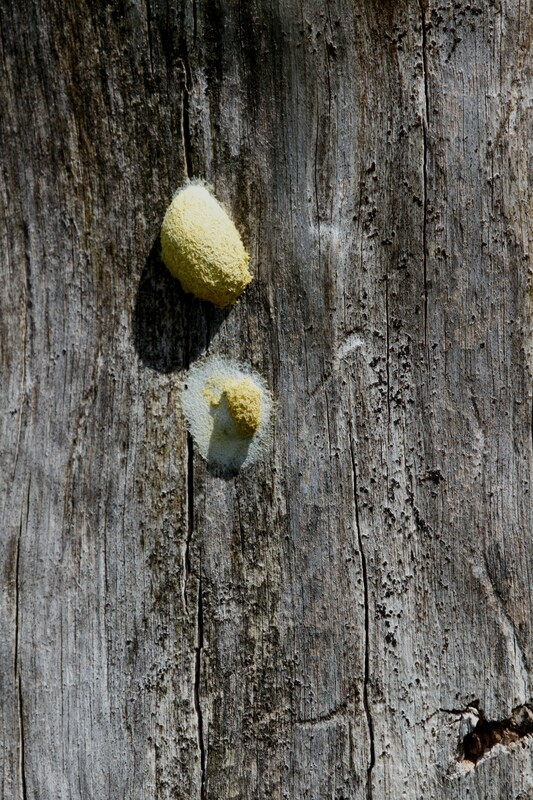 I came across this Dog’s Vomit Slime Mould on the trunk of a dead tree about three weeks ago at Thursely Common. 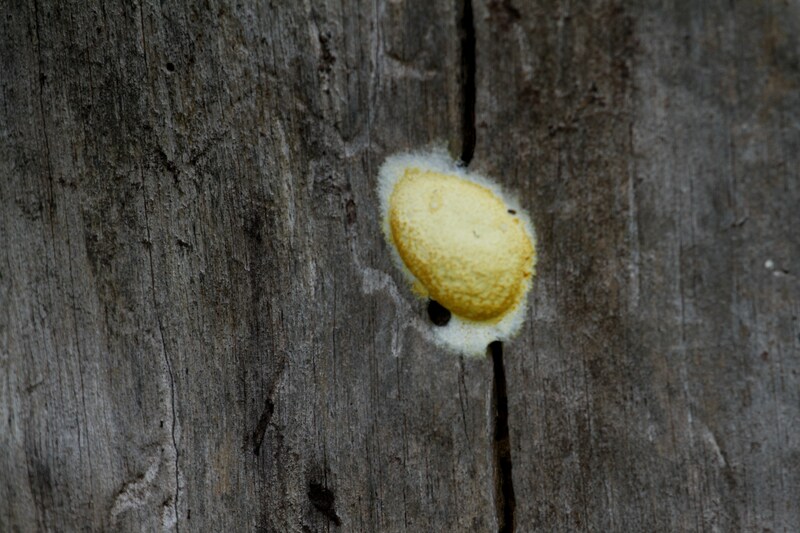 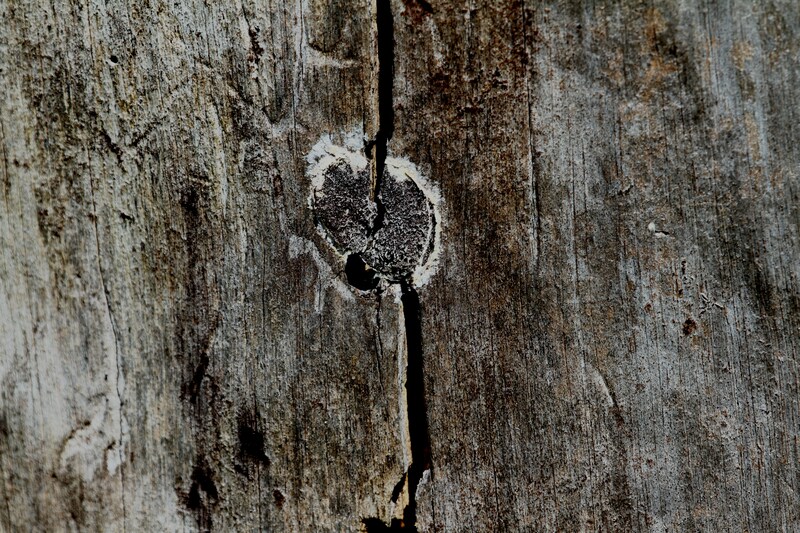 On revisiting the same site today, the slime mould had disappeared from its original, spot leaving a scar, and had moved a few feet up the tree, apparently whilst no one was watching! 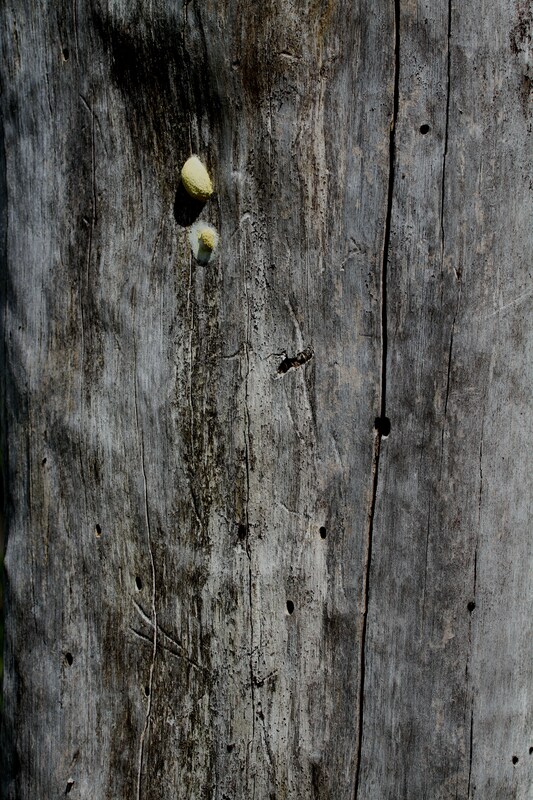 Will it gradually move around the tree seeking new nutrients?